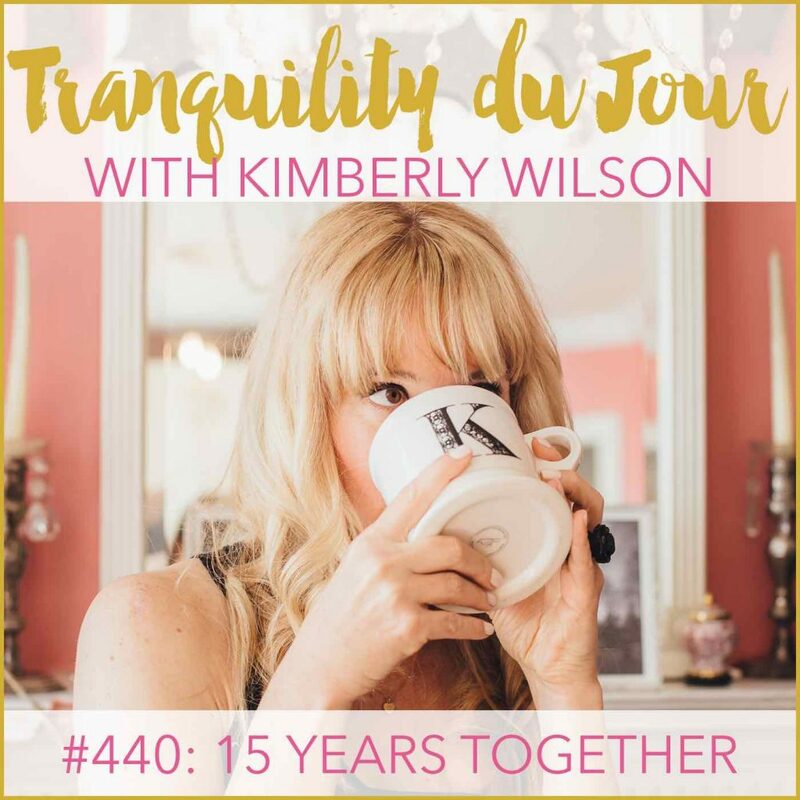 In this extra edition of Tranquility du Jour, Tim Mooney and I discuss our 15 years together. 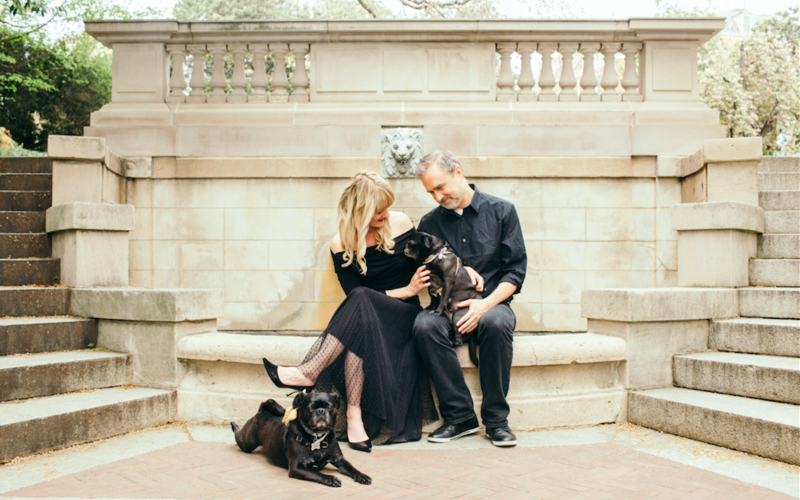 Hear about our anniversary surprise (omg, Gloria Steinem), why we’re unmarried and childless by choice, our passion for pugs, how we manage working together and living in a tiny space, and more. 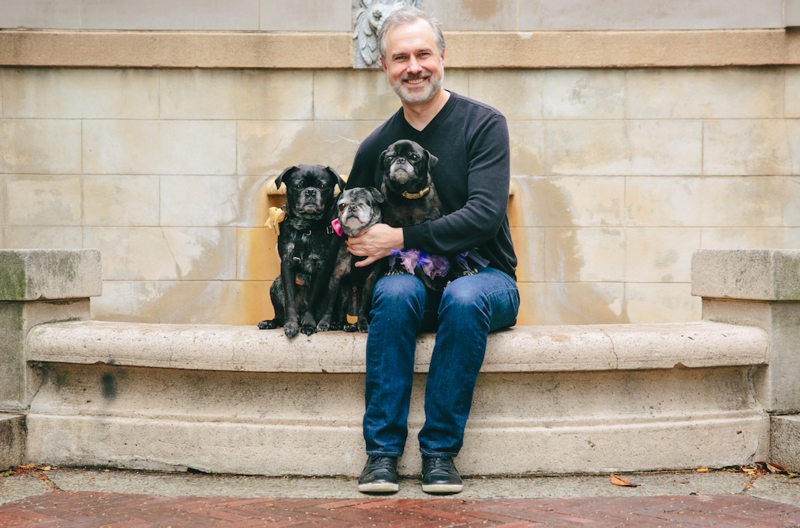 Tim also serves as a board member of Pigs & Pugs Project, a public charity that champions caregivers and advocates that support animal welfare. He provides legal advice and design work for the Pigs & Pugs Project of the Foundation. Tim maintains a solo law practice focusing on a small number of nonprofit clients. 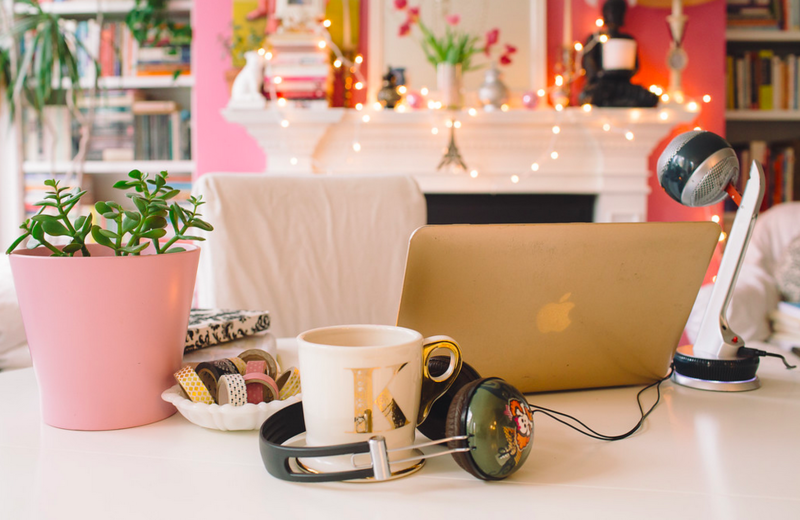 He is also a podcast and social media producer and website designer.